Great news for wine lovers! 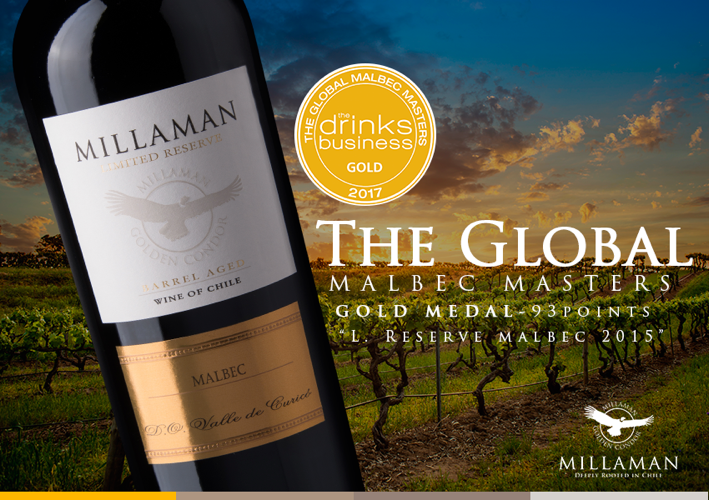 Limited Reserved line has been awarded with gold medal in The Global Malbec Masters 2017 contest. 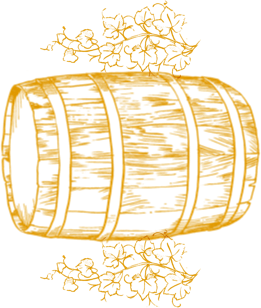 Raise your glass and offer with a Millaman!